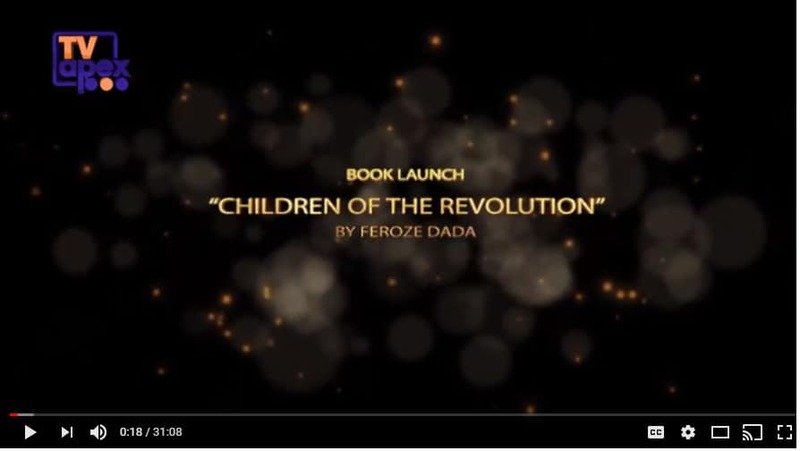 Book launch of “Children of the Revolution. A Spiritual Journey to Burma & Buddhism” at Watkins bookshop. Watch it now on video.